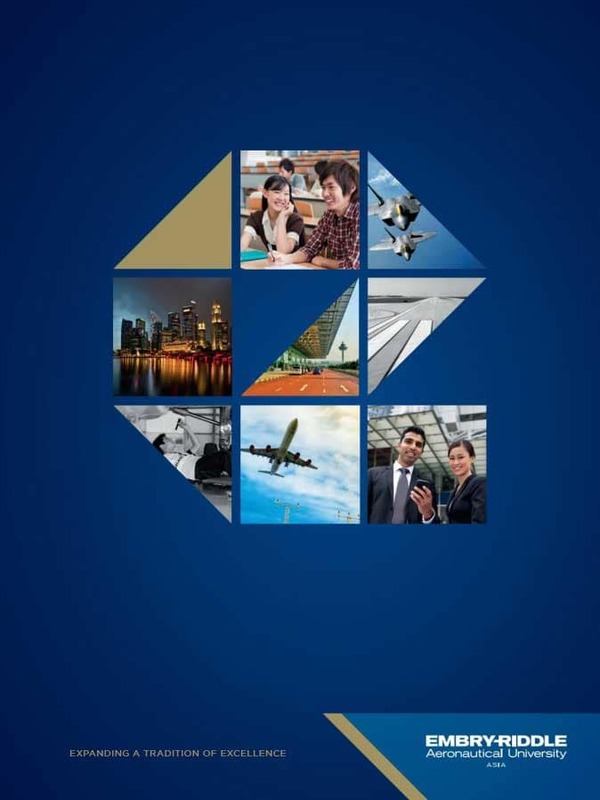 Learning occurs both in and out of the classroom at Embry-Riddle’s Asia Campus in Singapore. Activities ranging from the Student Government Association (SGA) and Asian Business Aviation Association (ASBAA) to intramural sports and the Flight Simulation Club let students apply their classroom knowledge and skills in a less formal, collaborative setting. During the year, SGA organizes activities such as Freshman Orientation Camp and overseas enrichment trips. In addition to SGA-coordinated programming, the Asia Campus hosts student groups such the Eagle Football Club, Watersports Club, International Student Association and Women in Aviation. Professional activities allow students to meet with industry partners and Embry-Riddle alumni and develop relationships through networking events. A group of students from the ASBAA student chapter recently presented a research paper to an association senior executive and several of its members. Students like Avinder Singh are enjoying the benefits of the Asia Campus’s extracurricular activities.